Amphenol LTW HS-Lok Push-Lock Connectors provide IP68 waterproof protection and are rated to UL-f1 UV resistance, making them ideal for indoor or outdoor wet locations. HS-Lok features audible feedback and guided key design, ensuring error-proof and easy assembly for blind mating. 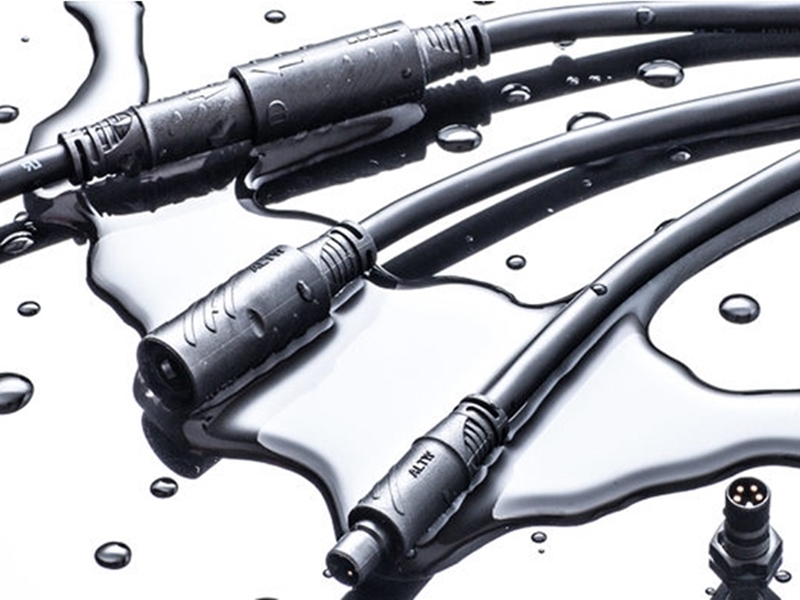 This Amphenol LTW connector series offers a quick and safe release with just a small pull force. HS-Lok is UL2238 and UL50e compliant and rated up to 5A for low voltage power and data transmissions. HS-Lok includes two to six contact configurations and Hybrid (Power+Data) to suit users' variable requirements.